Very few people are familiar with title insurance, and even fewer with its optional component – buyer’s title insurance. There are all kinds of insurance policies, but this one never rears its head until you are either buying or refinancing a home or another type of real estate. Title insurance is one of those quiet types of insurance coverage, that no one pays much attention to until something goes wrong. If it does, and you have coverage, everything will be fine. If you don’t, you could be stepping into a financial disaster with catastrophic financial consequences. Title insurance is a type of insurance that will protect the financial interests of either a property owner or a lender in a piece of real estate. It is meant to protect against title defects, liens and other liabilities. It can also protect against lawsuits by paying off liens or various challenges to the property ownership, or title. Title insurance is required by a lender any time you finance a real estate transaction. This can mean either a purchase-money mortgage or a refinance. The basic title insurance policy is a lender requirement, and it will protect primarily the lender’s interest in the title. It will also protect your interest as the property owner but only on a secondary basis. That’s where things can get complicated, but we’ll dive deeper into that problem in a minute. Whenever you engage in any real estate transaction, the lender will require that a title search be performed on the property. The search will investigate the chain of property ownership going back many years, as well as search for the existence of any recorded liens on the property. But as thorough as title searches are, they can miss something here or there. That’s where title insurance enters the picture. Title insurance insures against the possibility that certain liens or ownership claims may have been missed by the title search. Even if they have, title insurance will insure that the property carries a clear title to ownership of the property, so that it can’t be interfered with as a result of an undiscovered claim. What is Buyer’s Title Insurance? As the owner of the property, title insurance has one basic limitation: it primarily protects the lender from undiscovered liens or claims. This is referred to as lender’s title insurance because it specifically names the lender as the primary beneficiary of the policy. Ultimately, you will be protected by the policy as well – at least eventually. And that’s the basic problem. While the lender’s policy will protect the lender’s interests, your ability to sell, transfer or refinance the property could be delayed until the insurance company and the challenger of the title reach a settlement. How long can that take? It’s an open question and depends largely on laws in your state. That’s where buyer’s title insurance enters the picture. Buyer’s title insurance will name you as the specific beneficiary of the policy. In the event there is an undiscovered lien or title challenge, your buyer’s title policy will free you to sell, transfer or refinance the property despite the existence of the cloud on title. Buyer’s title insurance generally costs several hundred dollars, and is payable on a one time basis, but for each loan you take on the property. There are no recurring premium charges. Since most homebuyers try to minimize the amount of money they have to pay to buy a property, and most people who refinance want to maximize the amount of money they take out of the deal, they typically refuse buyer’s title insurance. It’s a buyer’s option, but not a lender requirement. At the closing table, the closing attorney or escrow agent will recommend the coverage to the borrower, and it is entirely up to the borrower to take it or waive it. If you’re given the choice, you should always take it. Dollar for dollar, buyer’s title insurance is one of the most cost-effective types of insurance policies you can buy. Spending just a few hundred dollars at closing could save you – literally – tens of thousands of dollars later. Let’s assume that you buy or refinance a house, but refuse the buyer’s title insurance option at closing. Five years later, you decide to sell the property, but a claim against the title comes up. Your lender will be covered because they are the primary beneficiary of the title policy on the property. You however will not be covered, at least not directly. Because of this, you may be unable to sell the property. The title claim will mean that you will be unable to deliver clear title on the property which will block a legal transfer. 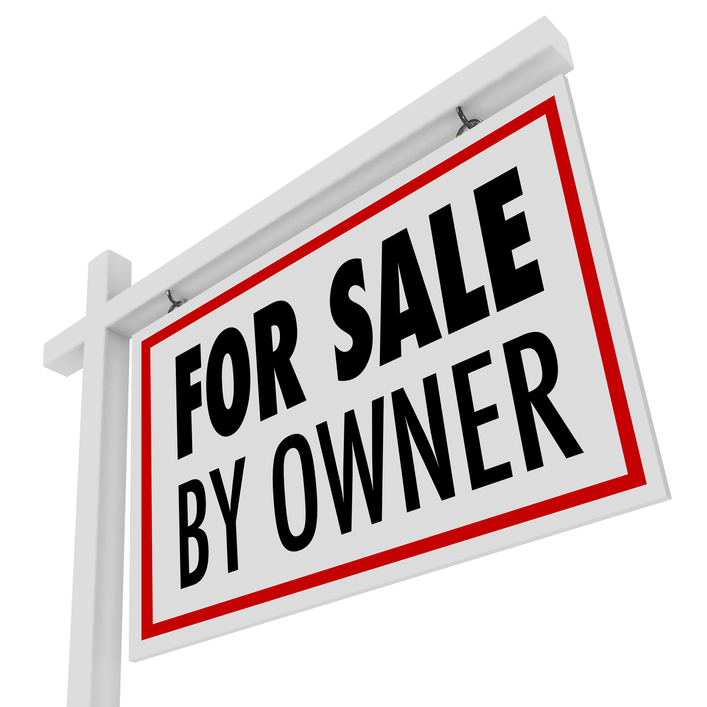 Had you taken buyer’s title insurance, you’d be able to sell the property even if the lien wasn’t immediately satisfied. Your coverage will be your ‘out,’ and enable you to move on without further delay. The insurance company can battle the title challenge through the legal system for however long that might take, but it will no longer be your problem. Next time you’re sitting at the closing table for a home mortgage, and the closing attorney or escrow agent offers buyer’s title insurance, take it. The few hundred dollars you will pay for it will be some of the best money you ever spent. Do you have buyer’s title insurance? Did you know about it? Leave your thoughts in the comments section!